I am going to preface this blogpost by saying Roxy and Josh sure know how to throw an engagement party. A quick look through these photos will give you an idea of how creative these two are. 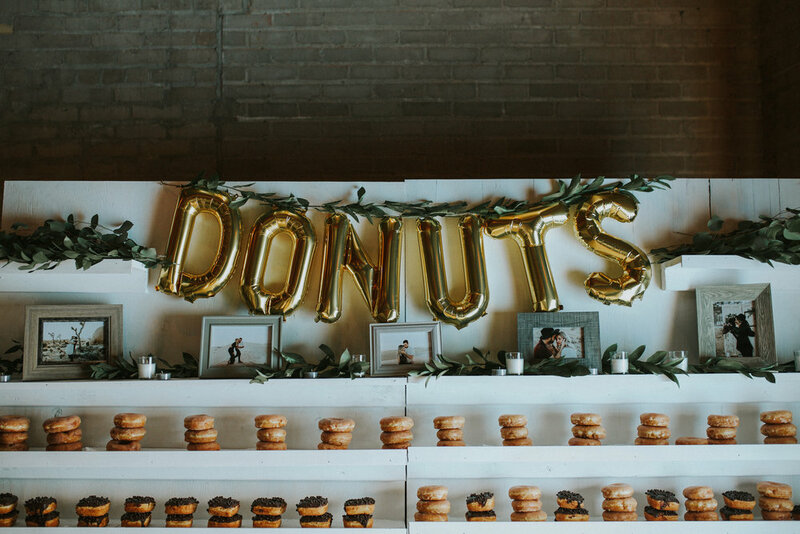 I was able to photograph some of my favorite things: good food, good design, amazing florals, A DONUT BAR (all caps because I really was excited when I found out), and most importantly, love. 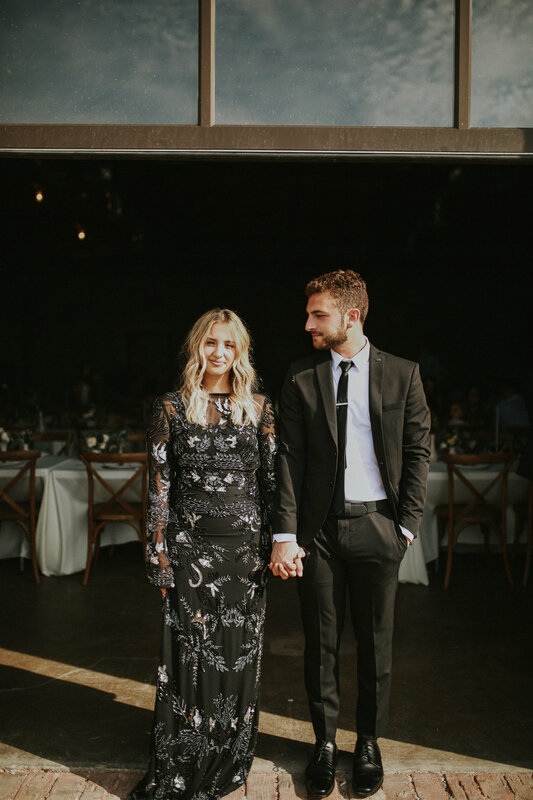 I was able to spend some time with Roxy and Josh both before and after their engagement party and let me tell you, the love they share for one another is truly exemplary. Cheers to the future Mr. & Mrs. Stirbu!